An online portfolio is becoming progressively more important in a world where the mass of advertised jobs are applied for online. 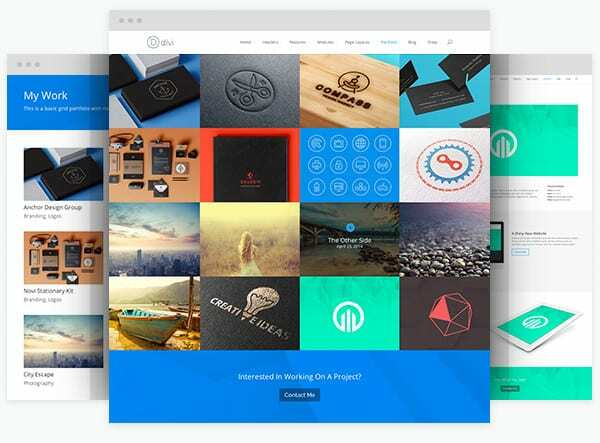 Here, some tips for creating your own portfolio website. 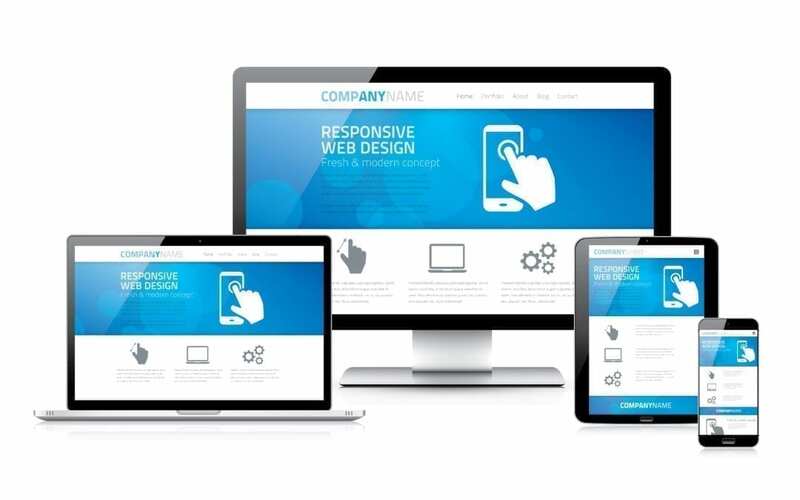 Why Responsive Design is Important For Website ?